Sophie is Volunteering in swimming! Here at The Swim Specialist, we're always open to new opportunities. Although we have never had any previous volunteers we instantly wanted to help. We invited Sophie along with her mother into the office and researched into the Duke of Edinburgh Award to devise a plan of action that would help her gain her Bronze Award. 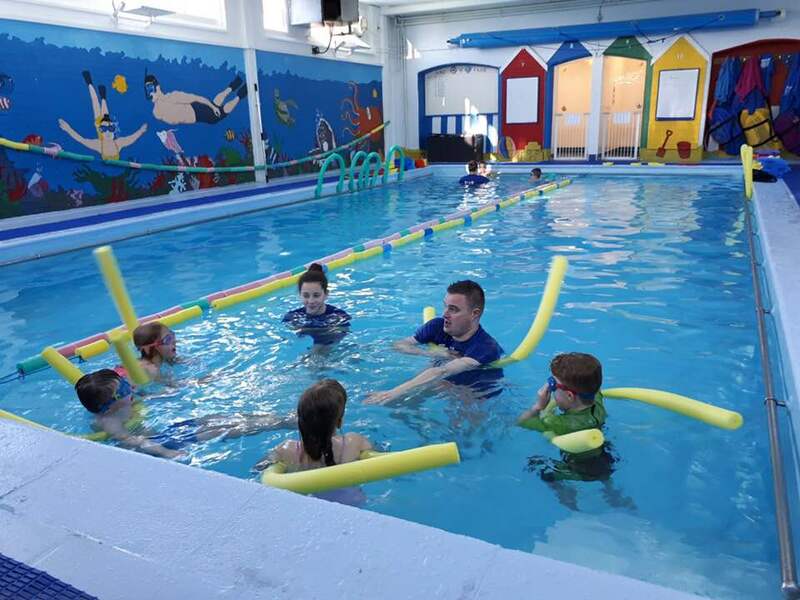 More importantly, how we could do this within delivering children's swimming lessons. ''I'm slightly nervous but exited because i've never worked with children before, this will be a great experience for me''. The Duke of Edinburgh Award consisted of three Awards for children aged 12yrs+; Bronze, Silver, and Gold. The timescales vary depending on the level and range between, 3months, 6months and 1 year. The sections to cover are; Volunteering, Physical, and Skills. The Day and Life of a Swim Instructor! 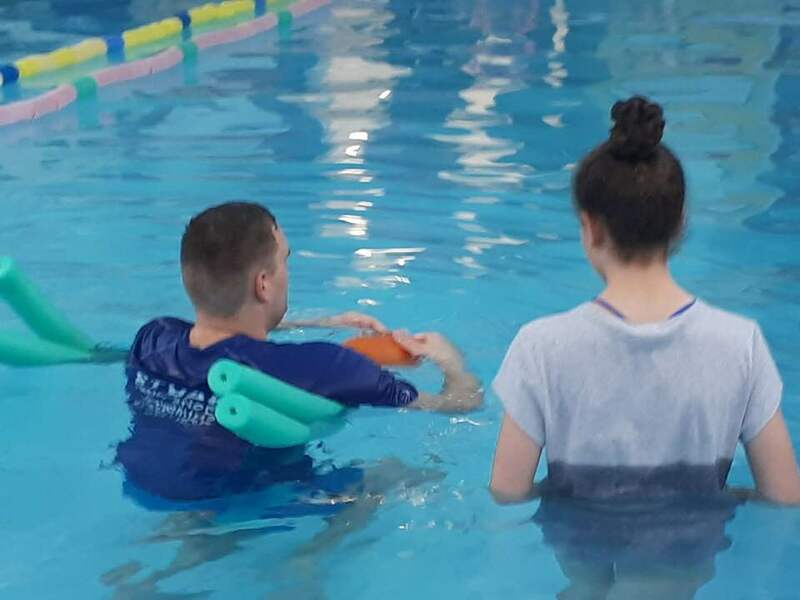 To ensure Sophie maximises her voluntary experience with us, we devised a calendar which would allow her to gain an insight to the day and life of a Swim Instructor here at The Swim Specialist. This included; our Normal Operating Procedures, Emergency Action Plans, which lead Sophie onto carrying out her very own Risk Assessment. This is when Sophie realised swim teaching is not all fun and games.. haha! 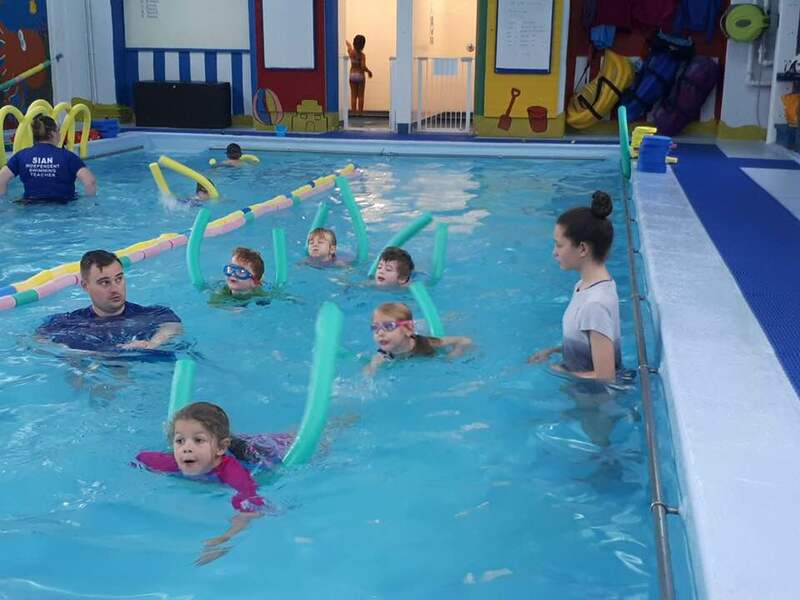 In her words..
''It's surprising how much the instructors need to know before they get in the pool to teach a swimming lesson''. She also go to go back stage and see how we carryout daily pool test to ensure the water is safe for all our swimmers. We carry out regular pool test on Chlorine, PH, Temperature and Water Clarity. Building people, that build children? Each week Sophie is mentored by one of our lead Swim Instructors named Stuart. 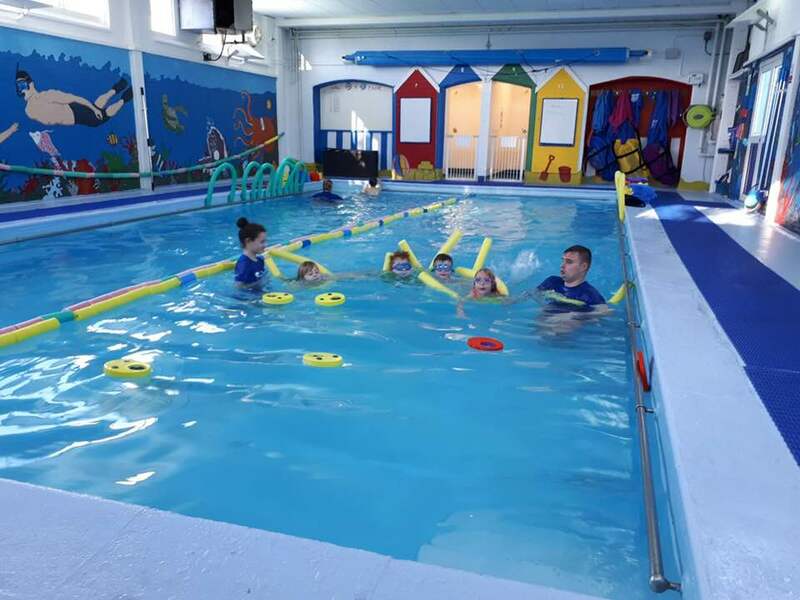 Sophie has to research the topic and then experience the activity within a 1hr swimming lesson as a helper each week. As part of her development Sophie is making a journal and evaluating her experience each week and collecting supporting evidence. NOP / EAP & PSOP. Getting to Know the Children. After several weeks of volunteering Sophie is already gaining in confidence and developing her skills. 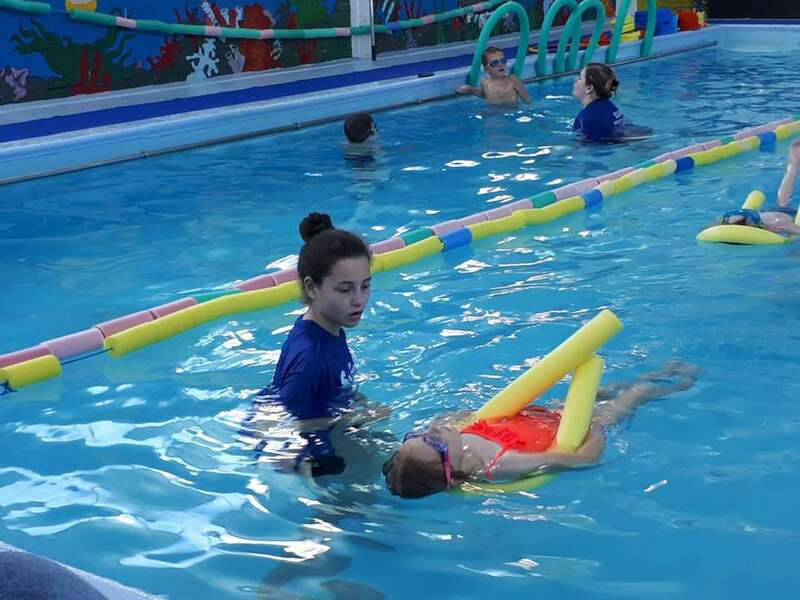 In her weekly report she is demonstrating an understanding on the swimming curriculum whilst taking notes on the practices, games, and key points. ''I think i'm doing a lot better than when I first started, I feel a lot more confident around the people there''. I think we can all agree, that any 13yrs old who is prepared to volunteer their time to further their skills and education deserves admiration. We'd like to thank Sophie for joining our swim team and her family for their continued support. We're excited to see how she progresses and we'll keep you all informed of how she gets on later down the line. Who knows, she could potentially be the next Swim Specialist in years to come.. After all, she has a 5yr head start on Nathaniel!